The Comedy Hub brings you the very best Comedy that FRINGE WORLD has to offer in one star-studded show! 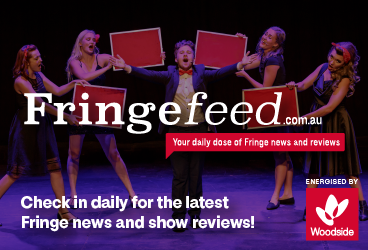 Best Of The Fringe brings together the biggest International and Aussie stars for the biggest and best line-up at the festival! Catch the biggest stars for a bargain, or find your new favourite comedian - it's the perfect way to end your evening! Due to overwhelming demand an additional performance has been added - Sunday 3rd Feb!